and I’d love the opportunity to work with you, too. People hire me to help with marketing and sales conversion, strategic business growth, and next level planning.  Before you inquire about my services, membership or paid programs, I’d love for you to check out the complimentary bundle I offer (if you’re not already subscribed to my newsletter). It will give you a feel for my style and methods and help you determine if we’d be a good fit. 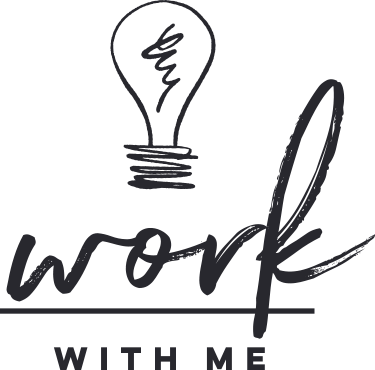 The Luminaries Club is my favorite way to work with clients, and it’s the only way to work with me one-on-one. This group boasts hundreds of members; we meet with purpose monthly and work together almost daily. 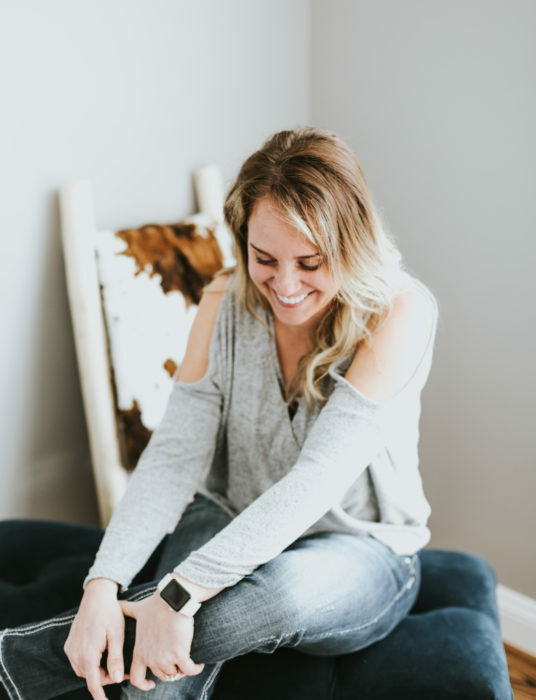 Inside the club, I offer unlimited and ongoing access to all of my programs and guides, issue business-boosting challenges, and run three online courses designed to help you reach, connect with, and sell to more potential customers. As a creative entrepreneur well-versed in selling both physical and digital products, I never stop learning about my business—which also means I’m eager to constantly share new and useful information. The Luminaries Club is an investment in education and career growth that I hope every creative will make. I work hard for the Luminaries because they mean business and regularly show me the results to prove it! I love nothing more than to feel the magic in the room at an offline event! I’ve given speeches and taught courses on a wide array of topics, from small and private retreats to leading thousands of people. I would love to create a thought-provoking presentation for your next event on the subjects of authentic marketing, strategic business growth, personal improvement and success, and effective career planning. If you’re interested in having me speak at your event, please contact me.